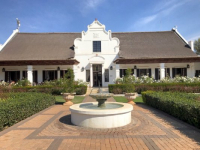 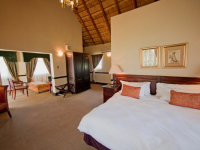 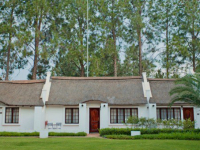 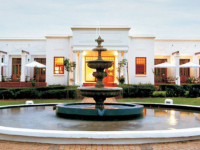 Kievits Kroon Country Estate invites a peaceful getaway or conference in the countryside of Pretoria. 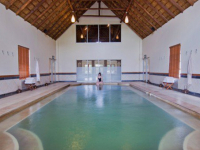 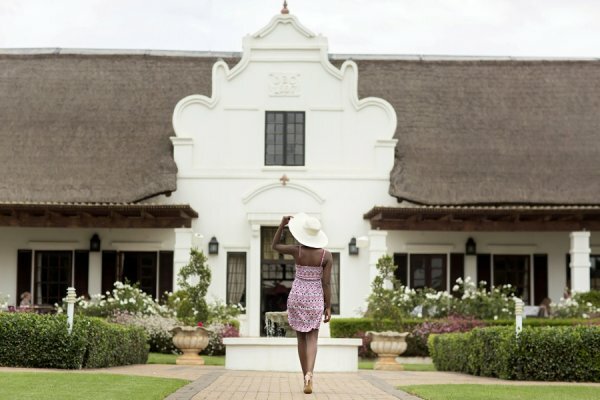 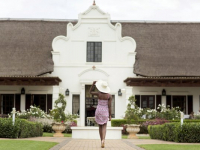 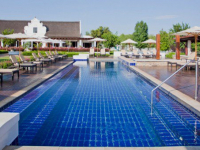 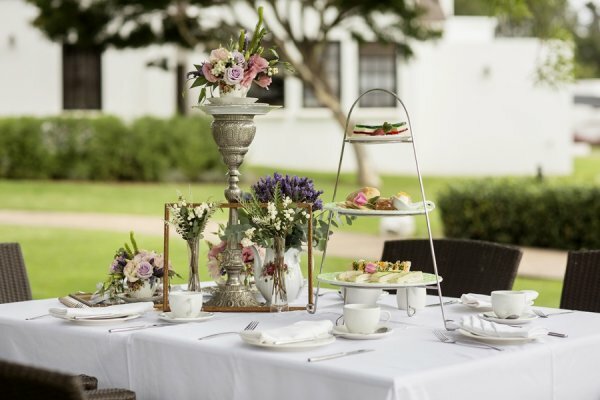 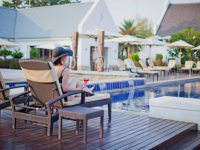 Set in large gardens and designed in the charming style of historic Cape Dutch manor houses, Kievits Kroon offers luxury accommodation and wellness pampering at an on-site spa. 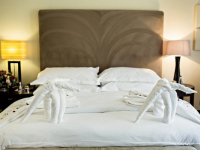 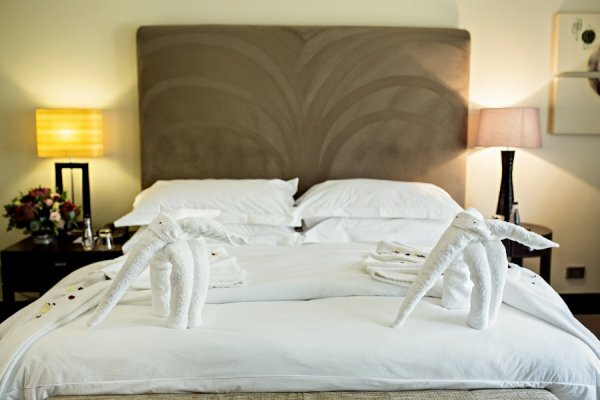 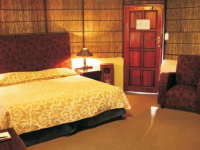 142 Rooms and suites offer a choice of accommodation, and central leisure facilities include two swimming pools (one thermal), two bars, and two restaurants: Granita and Kingsley’s Restaurant. 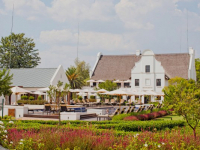 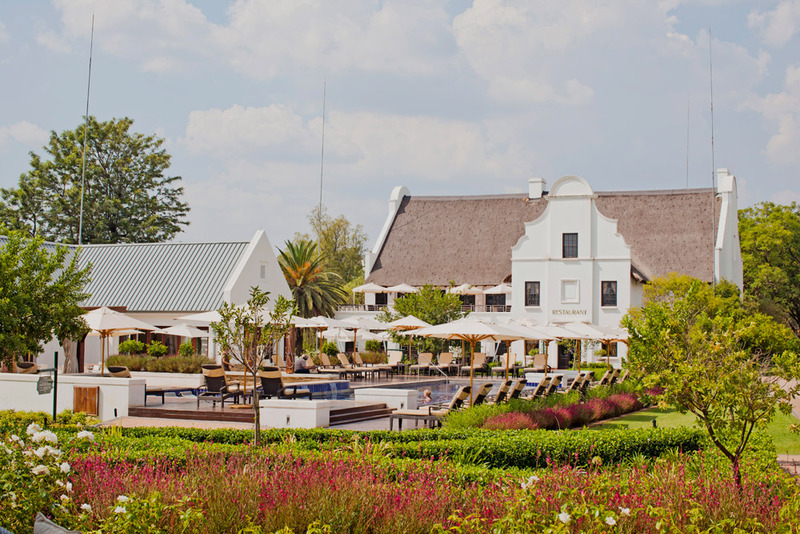 With modern function facilities accommodating up to 350 people, Kievits Kroon is a sought-after destination for conferences, weddings and executive events. 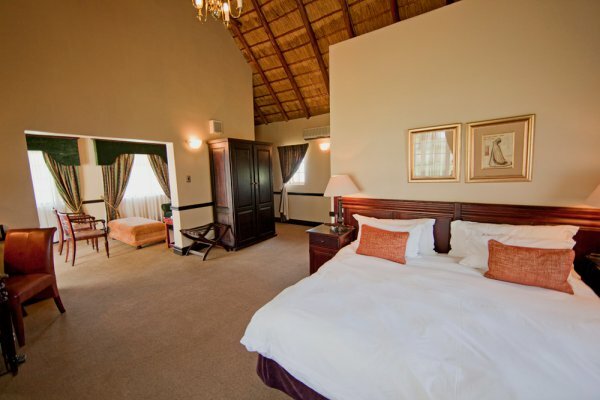 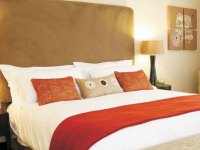 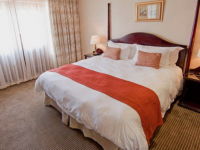 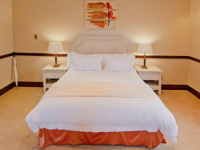 The estate is just 10 minutes away from central Pretoria, and 45 minutes away from Sandton. 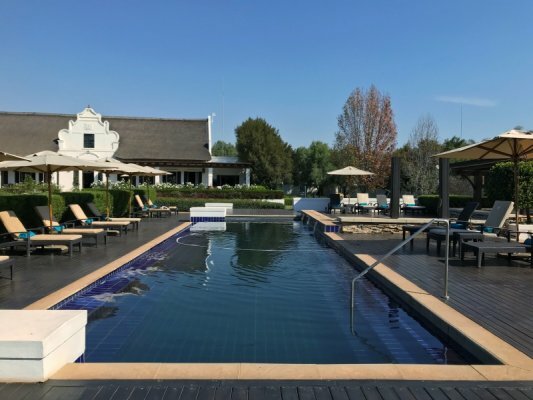 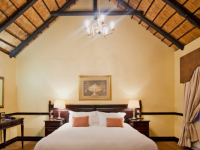 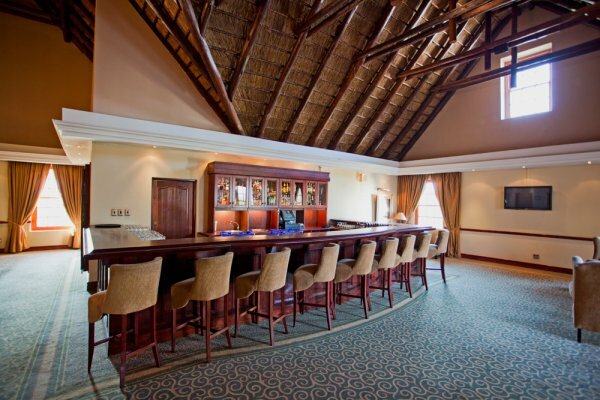 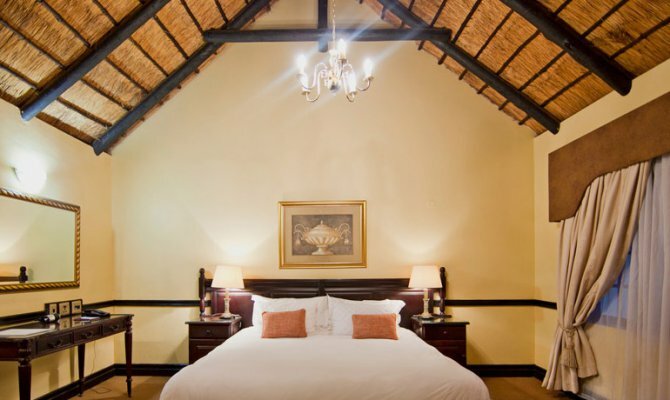 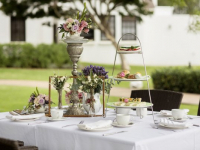 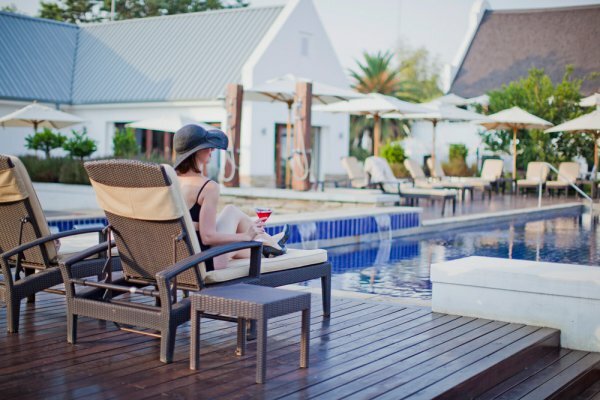 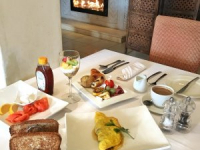 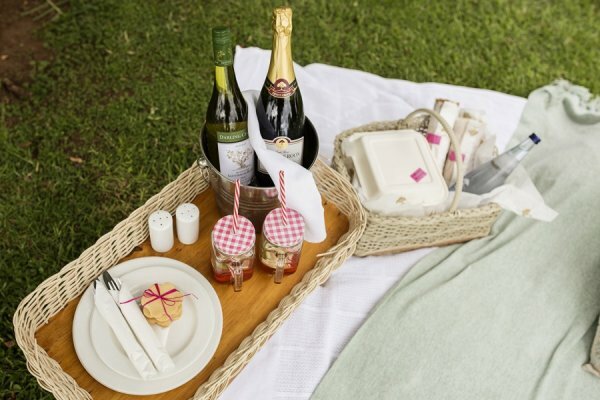 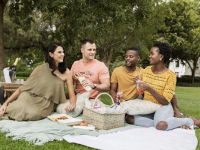 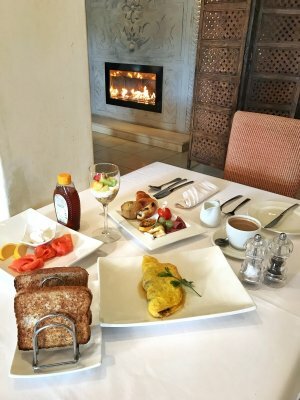 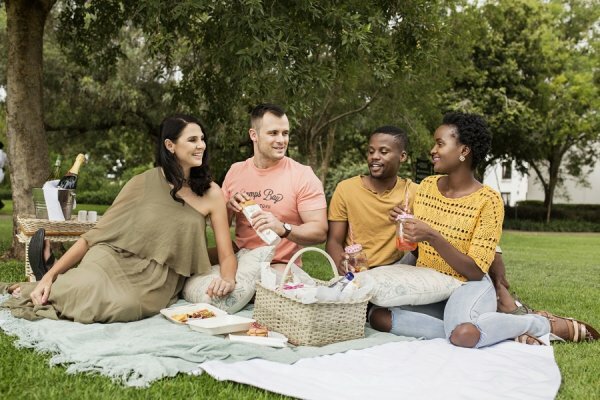 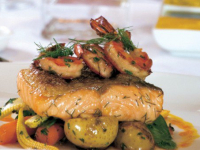 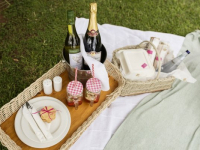 There's currently no specials at Kievits Kroon Country Estate. 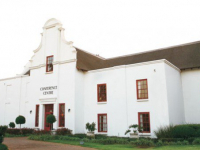 Kievits Kroon Country Estate has 17 different conference venues, offering an excellent choice of facilities for conferences and events of varying sizes. 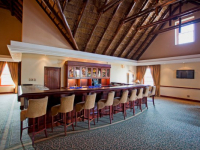 The largest of these venues can accommodates up to 350 people. 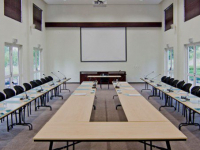 Screen, data projector, flip chart and stationery are available.